EAVESTROUGH, SOFFIT, FASCIA and SIDING. 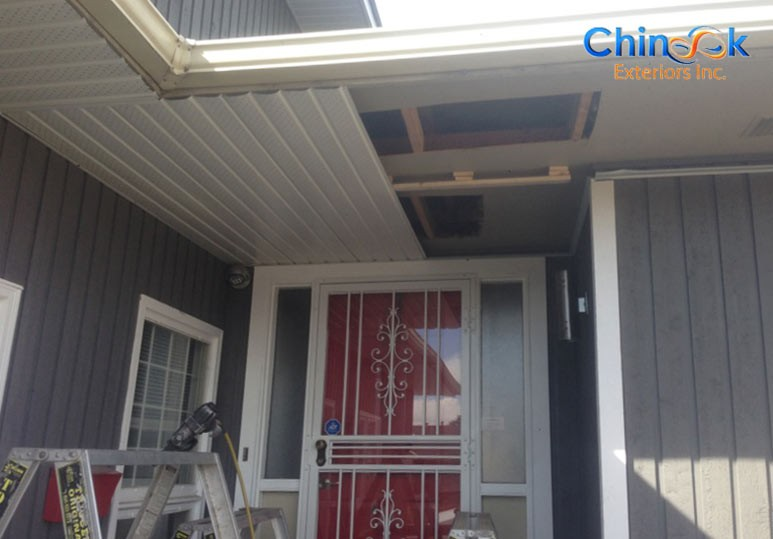 Where can I find a reliable and responsive exterior services company in Calgary that can provide quality eavestrough, siding, soffit and fascia installation and repair for my home or business? 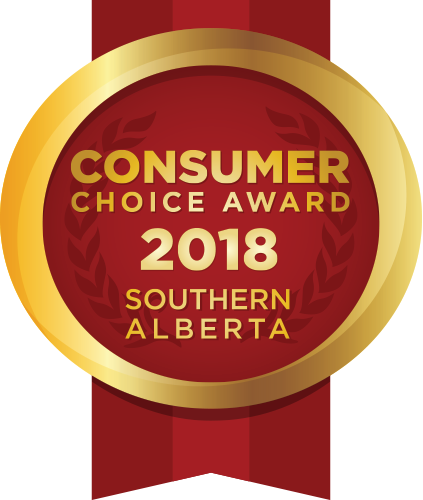 For years, Chinook Exteriors has been delivering top quality exterior work at affordable prices to Calgary home and business owners. 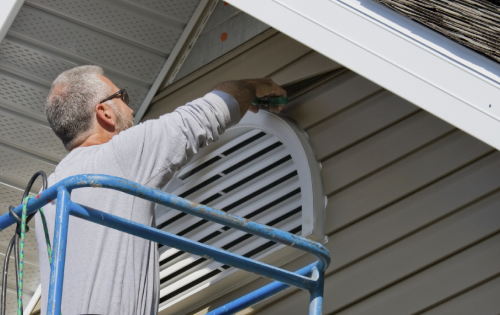 Specializing in eavestroughs, siding, soffit and fascia, our experienced team is sure to exceed your expectations. Leave your Google Review Here! Read or Write a Review about Chinook Exteriors! Leaving your review means a lot to us! Better Business Bureau - Click Here! At Chinook Exteriors, we offer FREE ESTIMATES to all our customers. We provide a thorough examination of your property’s exterior systems that includes a review of eavestrough/gutter systems and water flow from your property's foundation. We are dedicated to providing superior products with quality service that is on time and on budget. 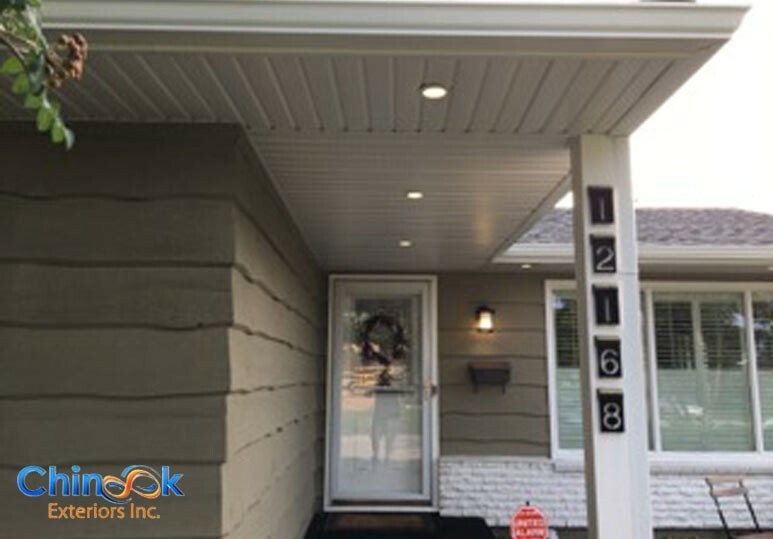 Chinook Exteriors takes great pride in our soffit and fascia work, as well as our 5" and 6" Seamless Eavestrough on-site intallation. We strive to deliver exceptional craftsmanship using only the highest quality materials at affordable prices. Our team of professionals is expertly trained to communicate all project details, processes and maintenance instructions.